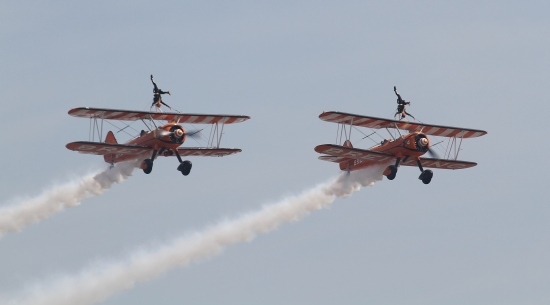 This year the 2013 Wales National Air show brought a spectacular air display featuring the Red Arrows, RedBull Matadors, the Typhoon, Breitling Wingwalkers and many more. 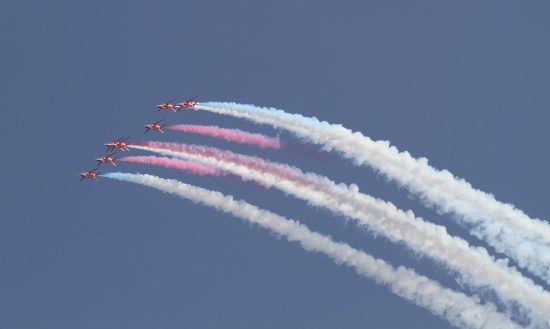 The Red Arrows are one of the world’s premier aerobatic teams at the Wales National Air show. They are renowned throughout the world, acting as ambassadors of Great Britain. 2013 will be the 49th display season for the Red Arrows in which they will continue to enthral, captivate and inspire millions of people both in the UK and around the world with a series of displays and flypast's at a wide variety of events. 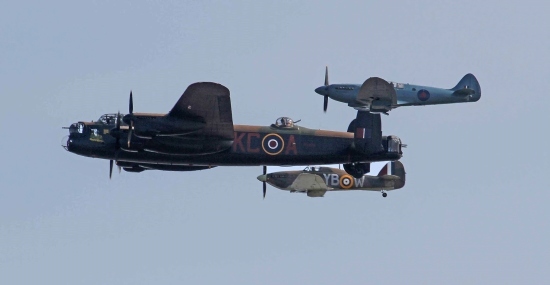 The Battle of Britain Memorial Flights at the Wales National Airshow on Saturday 13 July and Sunday 14 July. Lancaster bomber - The Lancaster is the best-known and most successful British heavy bomber used by the Royal Air Force during the Second World War. One of the most famous Lancaster operations was the ‘Dam Busters’ raid in May 1943. Spitfire- The Spitfire played a major part in achieving ultimate victory in WWII and truly deserves its place as probably the most successful fighter design ever, and certainly as the most famous and charismatic of all time. 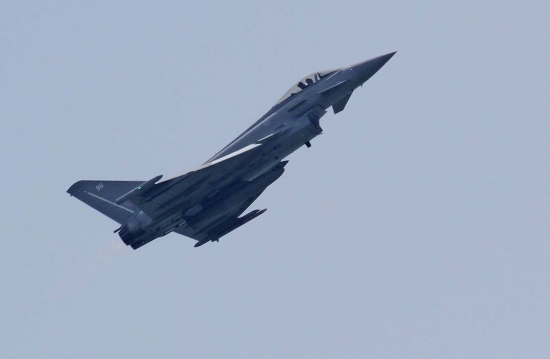 Hurricane – The Hurricane is one of the classic fighters of all time. It was designed and built for war, it was at the forefront of Britain’s defence in 1939 / 1940 and it played a major part in achieving victory in 1945.